Why Huawei Doesn't Sell Kirin Chips to Other Manufacturers? Why Huawei Doesn’t Sell Kirin Chips to Other Manufacturers? 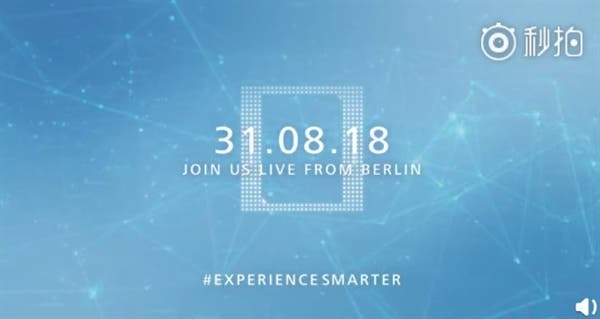 Kirin has become the first mobile SoC coming our way from a Chinese company and found on smartphones made by a top brand. Huawei ranks third in the world. So not accidentally, its Kirin chips make a tough competition to Samsung’s Exynos line, Qualcomm’s Snapdragon line, and MediaTek’s Helio line. The first model was tested and went into the mass production back in 2009. Since this date, it has become a representative of the Chinese mobile SoC with years of technical research and R&D investment. As the core of Huawei’s smartphones, the company has repeatedly stated that the Kirin chips will not be sold. 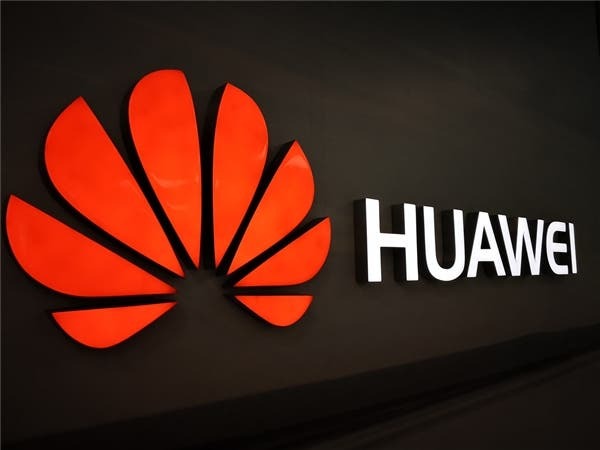 At the Huawei Global Analyst Conference in April this year, Deputy Chairman of Huawei Investment & Holding Co., Xu Zhijun said that he would not position the Kirin chip as a revenue-generating business. It is made to realize the differentiation of Huawei hardware. There is no plan to make money on the Kirin chips. In the future, Huawei smartphones will continue to adopt the multi-chip operation strategy of Kirin, Qualcomm, and MediaTek in order to ensure the healthy development of the smartphone business. Kirin 910: 28nm, the world’s first quad-core SoC chip, matching the Mali 450MP4 GPU graphics processor. Kirin 920: 28nm, the world’s first octa-core SoC chip and the first to support LTE Cat.6. 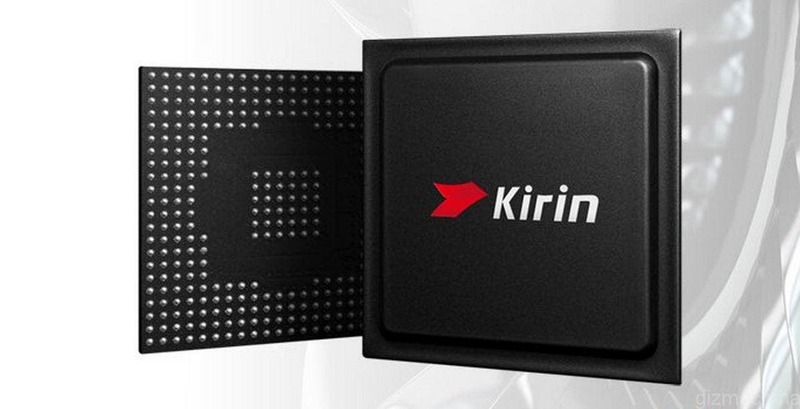 Kirin 930: a 28nm, 64-bit octa-core SoC chip, with the SIM support of the ‘sky pass’ function. Kirin 950: The first 16nm chip to use A72 core architecture and Mali T880 GPU, plus, the self-developed SIP technology to greatly enhance the camera experience. Kirin 960: a 16nm chip that was the first to use A73 commercially as well as the Mali-G71, UFS2.1, and built-in security engine inSE. Kirin 970: a 10nm chip that was Huawei’s first artificial intelligence mobile computing platform, using the HiAI mobile computing architecture. 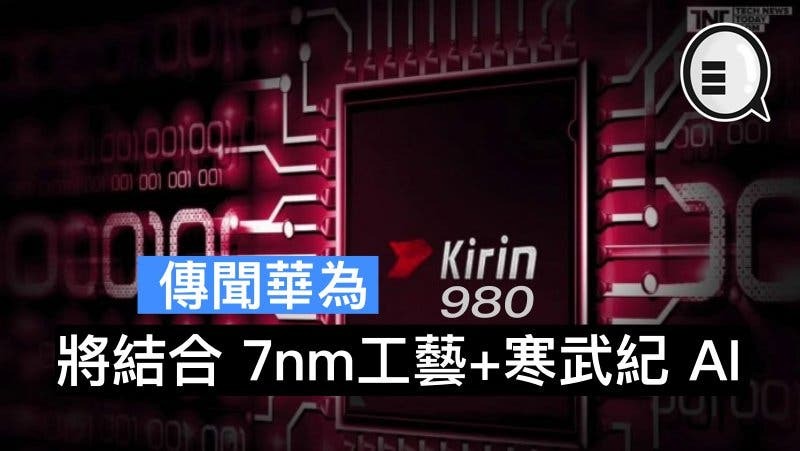 Kirin 980: The world’s first 7nm chip with a dual-core NPU.